Andy has recently been made Basketball England‘s Head of Physiotherapy & Sports Science – Congratulations to Andy from the Team! 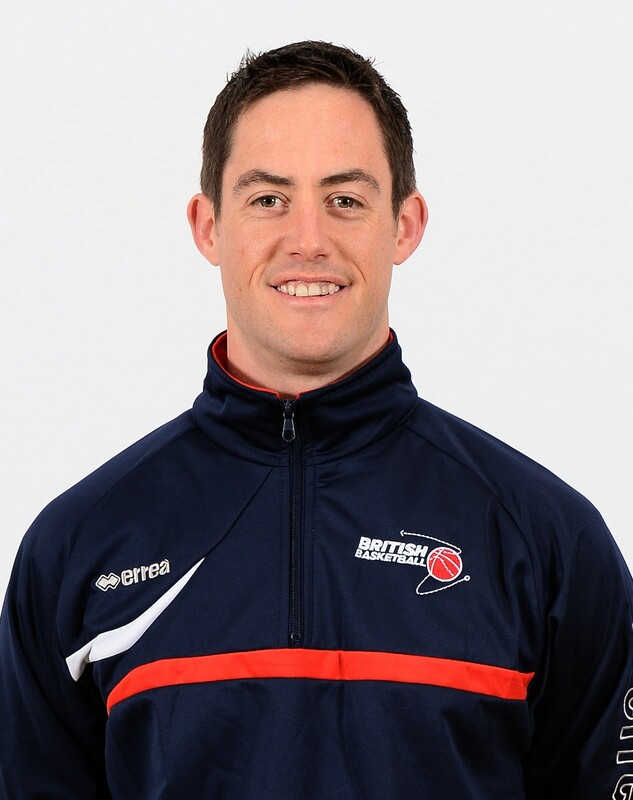 Andy is also Head of Sports Science and Medicine for British Basketball, a post he was appointed to in October 2018! Fantastic achievements and well deserved.